An experienced personal injury solicitor will properly assess the level of damages to which you are entitled for your injury known as ‘general damages’ and will recognise and assess the full extent of your financial losses and expenses arising from the accident known as ‘special damages’. If your solicitor has settled your claim without obtaining a medical report you may not receive the compensation that you deserve. You could then pursue a Professional Negligence claim unless you were told of the risks and decided to settle anyway. Your solicitor should obtain a medical report from an expert with the appropriate experience and skill to assess the nature and extent of your injury and to provide a prognosis. Your solicitor should wait until the experts have given a final prognosis with all aspects of your injury investigated before settling the claim. Early settlement could mean under-settlement. Your solicitor should ask you about your financial losses and expenses arising from the accident. Most financial losses and expenses claims are usually straightforward and may include claims for loss of earnings, travel and damaged items. • Will your losses and expenses continue into the future? • Do you have a need for on-going care and assistance? • Is your current property suitable for your needs? Can it be adapted or do you need to purchase a more suitable property? • Do you have a need for equipment to assist you with day to day activities and/or to facilitate your treatment and recovery? • Will you lose loss of earnings and pension in the future? • Are your job prospects disadvantaged? • Have you lost out on promotion or advancement at work? Without the necessary experience and knowledge, a solicitor can fail to recognise the full impact of your injury on your life and as a consequence fail to claim for something to which you are entitled. If you’re unhappy with your solicitor and you think that your personal injury claim has been under-settled you need to choose a Professional Negligence solicitor who specialises in personal injury law and who also has the experience and expertise to understand what evidence is needed to properly assess the right level of general damages and to put together a comprehensive schedule of your past and future financial losses and expenses. 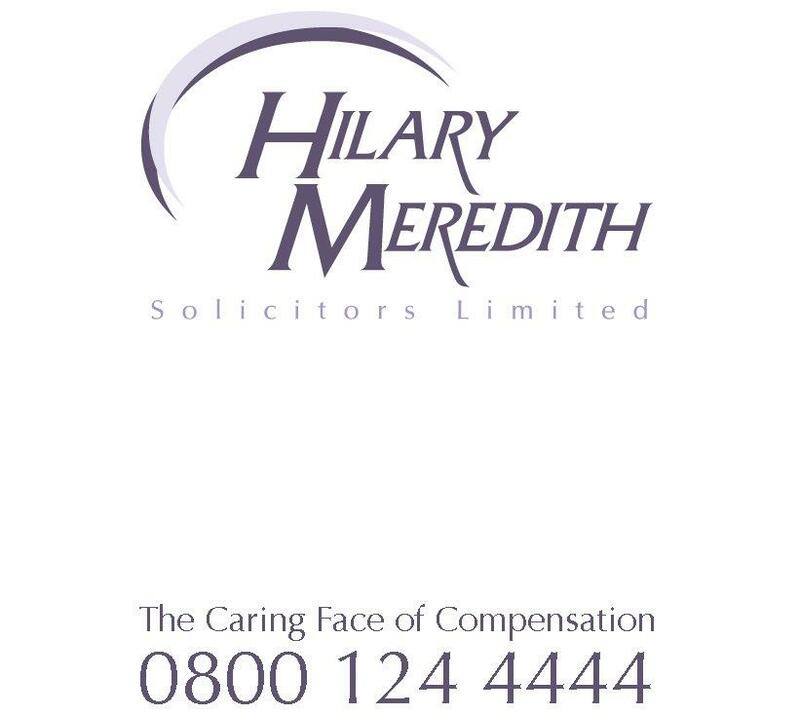 Hilary Meredith Solicitors Ltd has years of experience of pursuing Professional Negligence claims against personal injury practitioners and has an established reputation for its work in these fields. If you would like to make a complaint against your solicitor you can discuss your claim free of charge with our Professional Negligence team by contacting us on 0800 124 4444 or click start your claim now.